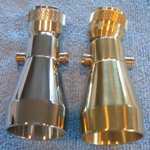 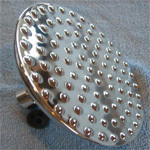 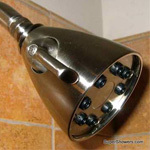 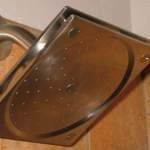 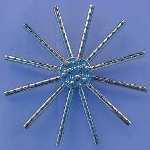 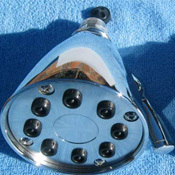 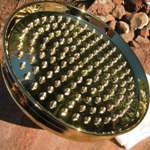 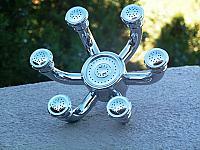 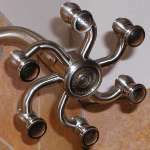 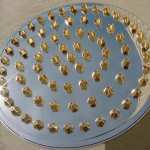 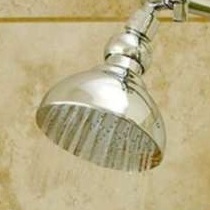 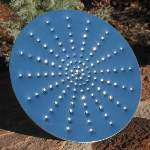 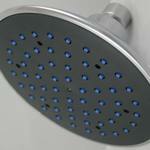 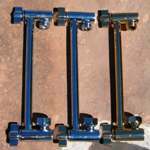 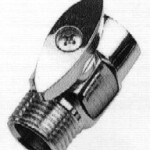 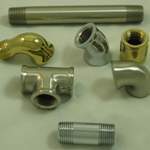 We carry a wide variety of inexpensive and high pressure and strong shower heads in a plethora of styles. 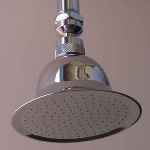 Small or giant bathroom, contemporary or traditional... we have the strong flow shower head to fit your needs and your style. 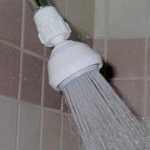 Need to raise or lower your existing shower? 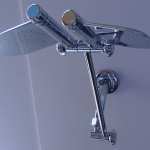 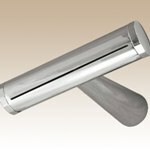 We have elegant brass and stainless extension arms to fit the trickiest of spaces and all the shower accessories you need to ensure your new showerhead fits seamlessly into your existing bath. 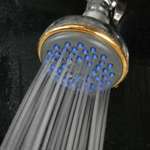 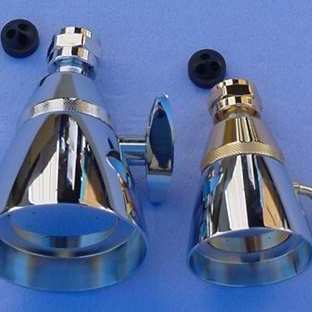 And we have unique, exotic and yes - oh yes - strong showerheads of the size, shapes, and styles our buyers and testers have consistently deemed "best in class." 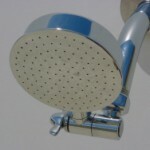 Most truly are unique in the market and, having hand-tested each and every model in our line - a grueling job, we assure you - we guarantee we've got the shower head that will change how you shower forever.